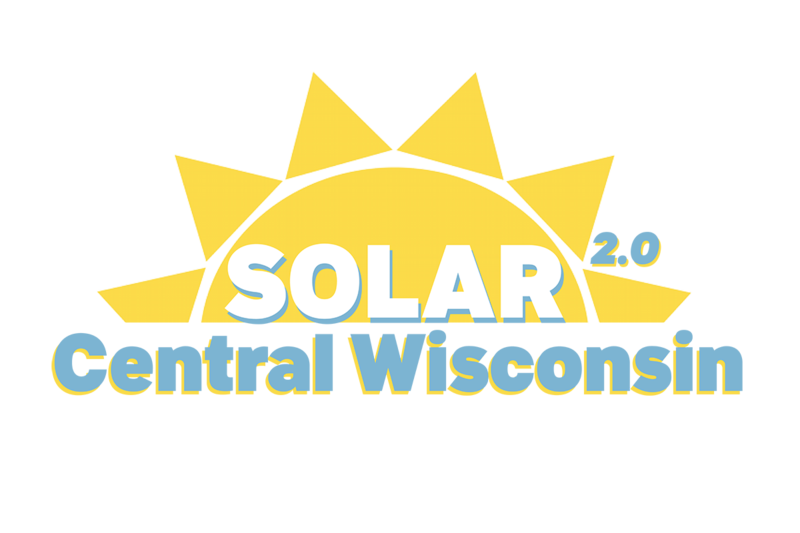 Solar Central Wisconsin 2.0 is a grassroots residential and commercial group purchasing program for solar. Due to growing interest in the program, the deadline has been extended. 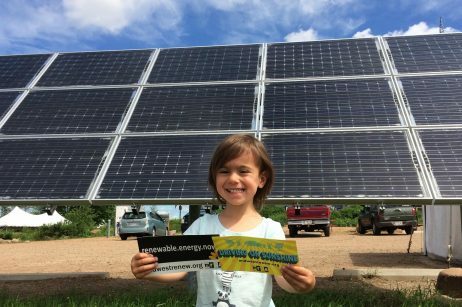 Participants now have until October 31st to sign up for the program and access discounted prices, rebates, and free site assessment. 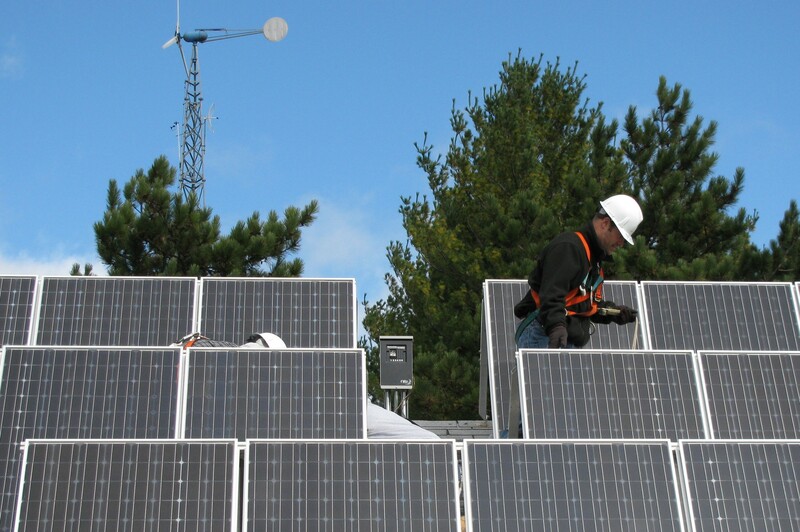 Offered by Mid-State Technical College and the Midwest Renewable Energy Association, homeowners and commercial property owners throughout Marathon, Portage, Waupaca, and Wood counties may participate in this program to help pool their buying power to secure significant discounts that make installing solar more affordable. 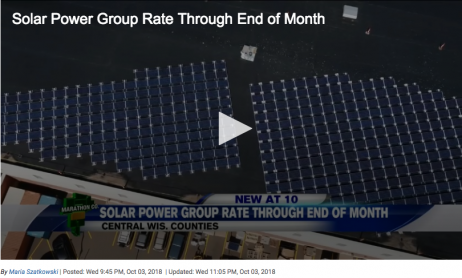 This program builds on the success of 2017’s Solar Central Wisconsin program, which led to 308 kW of solar on 46 properties. 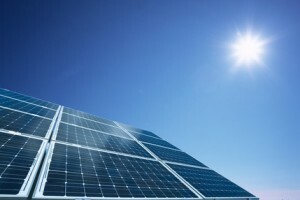 Start by attending a Solar Power Hour, our free information session that teaches you the basics of solar, its financial implications for your household, and how the program works. 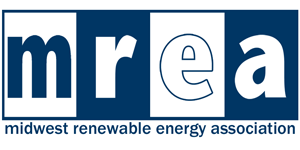 Then, get a free, no obligation site assessment from our installer.